VHA-75 audio amplifier from VDN OTL Tube Technology / VDN Elektronika d.o.o. Hi-Fi Amplifier > VHA-75 > VDN OTL Tube Technology / VDN Elektronika d.o.o. VDN OTL Tube Technology / VDN Elektronika d.o.o. 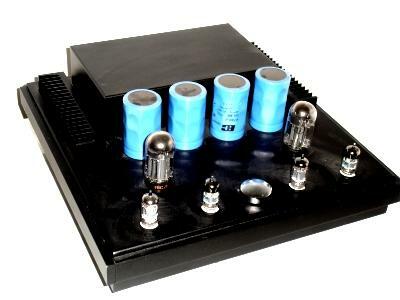 Affordable High End audio amplifier from the amplifier specialist. Manufacturer VDN OTL Tube Technology / VDN Elektronika d.o.o. VHA-75 > VDN OTL Tube Technology / VDN Elektronika d.o.o.